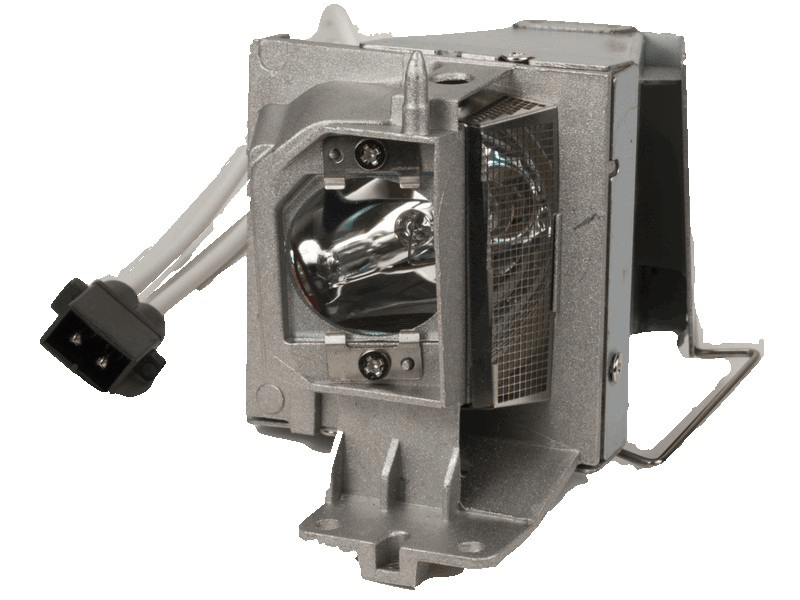 The NEC VE303X projector lamp replacement has a 190 watt Osram P-VIP bulb inside with a rated life of 5,000 hours (10,000 hours in Eco mode). The lumen rating (brightness) on the VE303X lamp is 3,200 lumens with guaranteed performance the same as the original NEC lamp. All lamps have free UPS ground shipping and come with a 180 day warranty. VE303X NEC Projector Lamp Replacement. Projector Lamp Assembly with High Quality Genuine Original Osram P-VIP Bulb Inside.